Hermès is under fire after People for the Ethical Treatment of Animals exposed the horrific conditions maintained by some of the French luxury house’s crocodile- and alligator-skin suppliers. From Texas to Zimbabwe, thousands of reptiles are packed in fetid pools and overcrowded concrete pits for months, even years, before they’re killed to provide Hermès-owned tanneries with skins for the company’s high-end accessories, including Birkin and Kelly bags that can cost up to $50,000 or more, according to the animal-rights group. 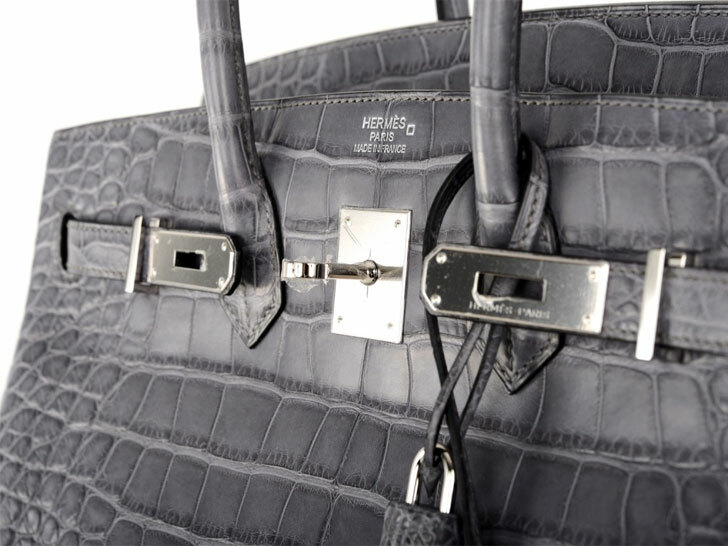 It takes two or three crocodiles to make just one handbag, PETA said. At Lone Star Alligator Farms in Winnie, Texas, undercover investigators witnessed workers routinely shooting alligators with captive-bolt guns, stabbing conscious alligators to try to dislocate their vertebrae, or crudely hacking them open to “scramble their brains” with metal rods. Several animals continued to flail their legs and tails in the racks where they’re bled out, as well as in the bins of ice water they’re submerged with, minutes after their attempted slaughter, PETA added. Footage captured at farms run by Kariba, Zimbabwe’s Padenga Holdings, one of the largest Nile crocodile–farming operations in the world, as well as a stakeholder in the Texas business, reveals pits packed with tens of thousands of the reptiles.”They are deprived of the opportunity to engage in natural behaviors including digging tunnels, playing, protecting their young, or using tools to hunt as they would do in nature,” an investigator noted. Although Nile crocodiles can live to be up to 80 years old in the wild, this facility slaughters them at around three years of age.